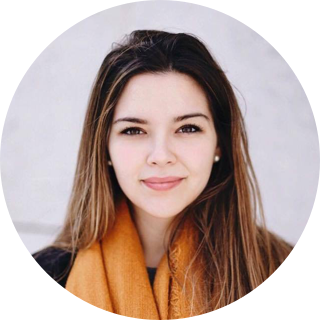 Joana Esteves is a Product Owner in our Lisbon office who’s passionate about travelling, cooking and emerging technology. 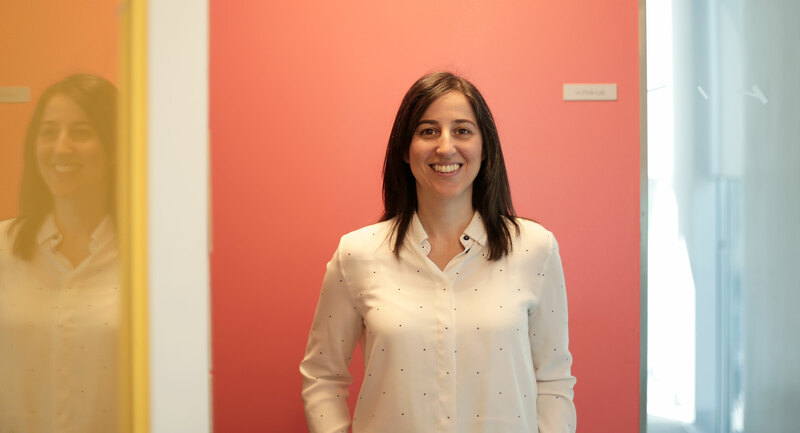 Find out more about Joana in this month’s edition of Meet the Team! I am a Product Owner. My team calls me "Patroa" or "Little Boss Lady". As a product owner, I have to tell them what I, as one of the people who represents the vision of the product/company, want to be developed. I have a degree in New Technologies of Communication. But I became more interested in Marketing and Communication so I never followed the developer career. When I was already working for 3 years, I had the opportunity to do a Communication & Image post-graduation and after a few more years I went to Barcelona to do a Masters in Cultural Management. Plus a couple of courses on agile, scrum, photography and digital marketing. I was born in Porto and raised in Caminha, Portugal. I was working on a digital advertising agency and I wanted to drastically change my work environment while being able to do what love to do: develop software, create new products and manage teams. My expectation was that Wodify would be a great company to continue learning and growing and I'm very happy so far. I'm not a fitness freak, but I love to be challenged by the product we are developing. I also cherish the fact that there is a great spirit of collaboration between teams and colleagues. And the office is really cool! Wodify is a company with an open spirit that’s willing to incorporate changes. It’s also a trustful environment. Overcoming some of my fears, like driving and traveling alone. Travel, travel, travel. I just have a thing about knowing new places, new cultures, new food and new people. 3 - Stay curious. Learn something new as often as possible! With unlimited money, talents, whatever, what would you like to do as a career? I would love to travel the world, help whoever crosses my path, capture those experiences in my camera and come back home when I'm homesick. Lemon pie ice cream from Artisani and a good and greasy "Bitoque" (portuguese steak with fried egg on top served with rice, fries and salad). Black Mirror, The Leftovers, Veep, Fargo, Grey's Anatomy, Masterchef (Australia/Asia). Not my favorite movie, but one that I remember liking a lot: "Dogtooth" by Yorgos Lanthimos. It's that kind of story that makes you constantly think that you know what's coming next and it's always surprising you. Plus it's a very weird narrative! Whastapp/ iMessage for chatting. Google Maps/Waze for helping me get to the places by car.